An event notification on PlayStation 4 says Fortnitemares will begin on Wednesday, Oct. 24. The event is set to run through Monday, Nov. 26. 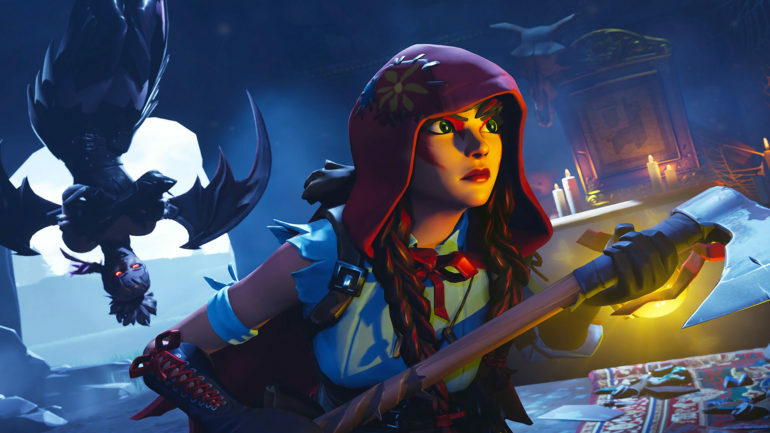 Epic has been tweeting multiple teaser images for Fortnitemares, but we still don’t know too much about the upcoming event. At least now we know exactly when it is set to begin. 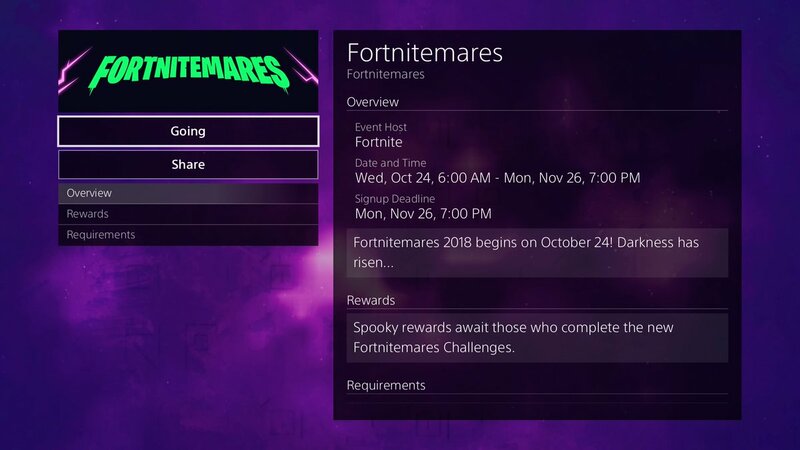 The event notification says that Fortnitemares will start at 6am on Wednesday, but it doesn’t provide a time zone. We’ll update this article if more information becomes available.